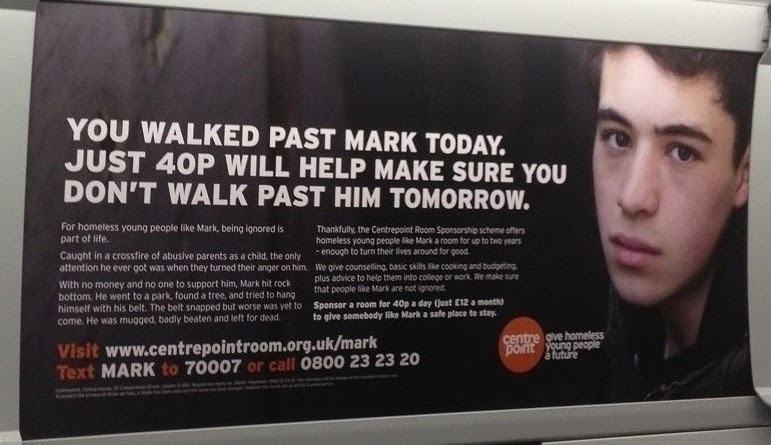 ...but OK, Mark, it's a deal. Cough up! Is that the cost of bullets these days? Of course I have no idea who Paul is and I bear him no ill-will but it's just that sulky-looking teen-agers have that effect on me. Er, the defence rest m'Lud. 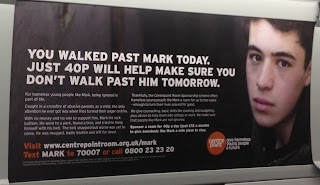 If Mark gets enough 40p's he can eat at MacDonald's four times a day and then nobody will be able to walk past him. Everyone would have to cross the street. "Is that the cost of bullets these days?" Waste of them even so. Just club his with the stock! "Everyone would have to cross the street." Knowing how much ad agencies charge, one hell of a lot!